Where Can I Find a Shiba Inu Puppy? 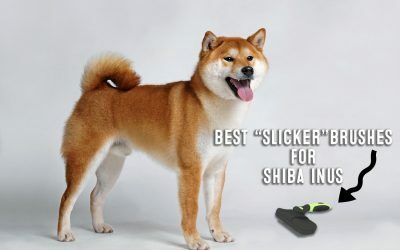 If you are 110% certain that a Shiba Inu is the right type of dog for you and your family, then your very best option of find a Shiba Inu puppy is to find an AKC accredited breeder. 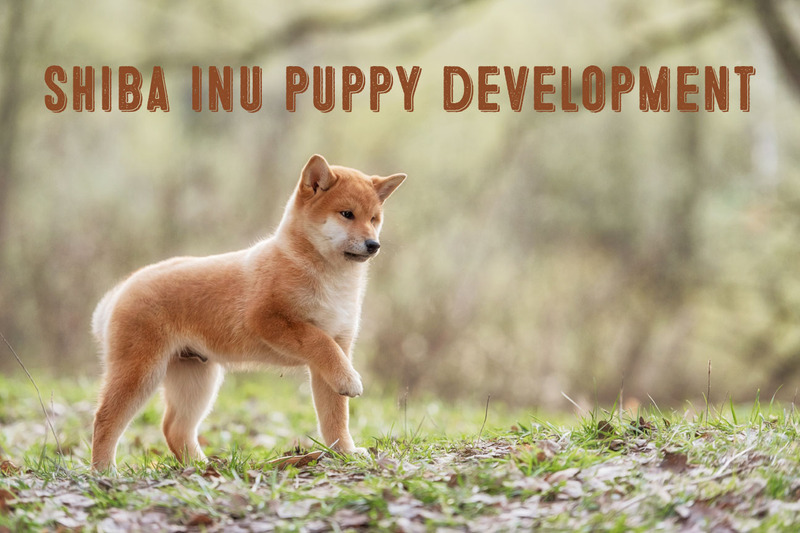 Unlike a backyard breeder, accredited breeders take pride in producing quality Shiba Inus that represent and promote the breed in the best way possible. 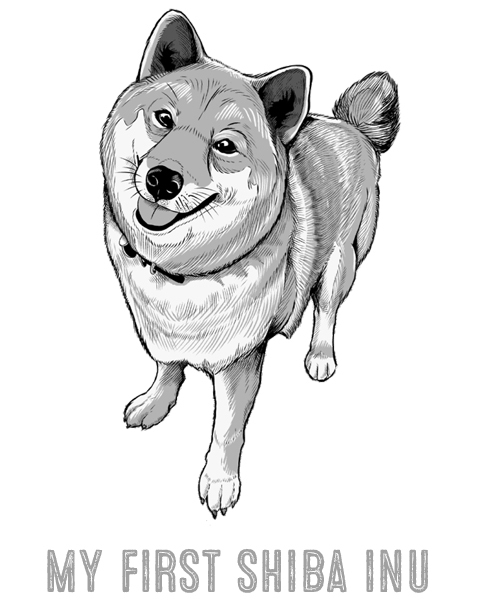 Also please consider contacting Shiba Inu rescue centers near your area. They could possibly have a Shiba Inu puppy or young adult Shiba Inu looking for a good home. When considering purchasing any animal that is purebred; make sure you are dealing with a reputable breeder. When choosing a breeder, go with your gut instinct, if you have a bad feeling about a breeder DON’T BUY FROM THEM! How many litters do you have per year? If the number is low you should be able to be added to a waiting list. Are the puppies socialized with other dogs as well as people? Being socialized from a young age makes interacting with the puppy far easier. Do you only breed this one type of dog? If they are breeding many types of dogs they may not be the best choice. 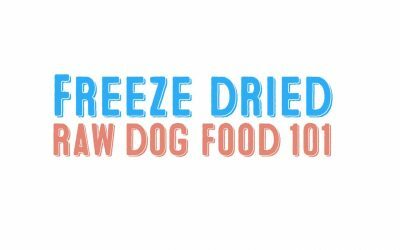 Ask for a breakdown of their fees, do they include food, vaccinations or a crate? Also make sure you have a written contract with all terms and conditions written in plain language. Bringing home a new life to your home takes careful consideration and planning to ensure that both human family members and puppy family members are happy, safe and comfortable. 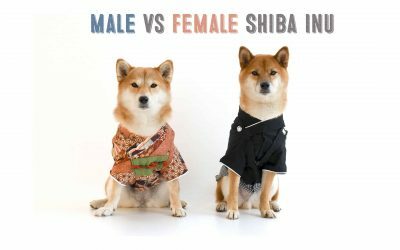 Shiba Inus are one of the few ancient breeds of dogs left in the world. They are more genetically closer to ancestral wolves and have received less domestication than other non-ancestral breed dogs. 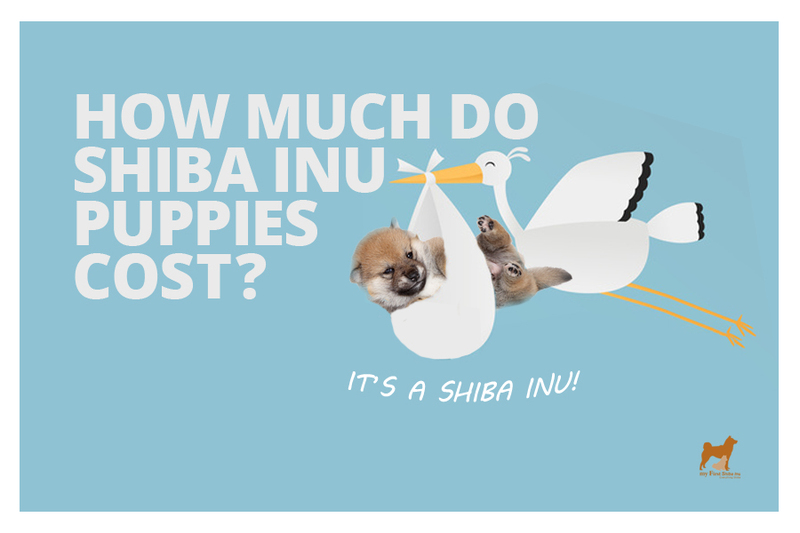 This fact makes socializing and training your Shiba Inu puppy at a young age very critcal. 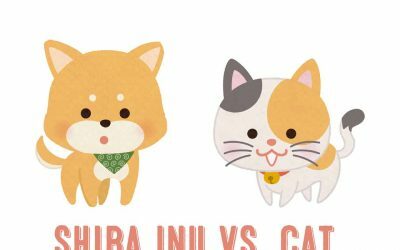 After weaning, and during the first six months of your Shiba Inu puppies life, you should spend a lot of time socializing and acclimating your Shiba Inu puppy to different sounds, people, handling, bathing, other dogs, etc. Just make sure your puppy has all it’s shots first before letting it be exposed to other dogs. You should set aside a confined puppy area that is contained and safe. Prepare a warm, comfortable area for sleeping, an area for eating / drinking and an area for potty. 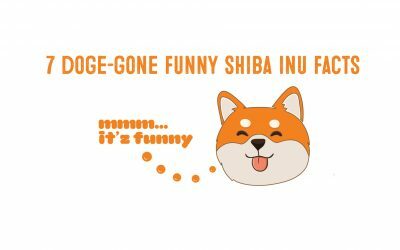 Shiba Inu’s are exceptionally clean dogs so potty training should fairly easy. You should located your Shiba Inu puppies living area that is close to the most active part of your home. You don’t want your new Shiba Inu puppy to feel isolated. The sound of you and other family members close by will be comforting to your new puppy. Leave your puppy some stuffed animal toys to mimic your puppies former littermates. 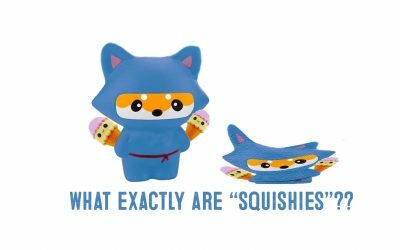 Potty training is one of the first things you will need to train your new Shiba Inu puppy. Thankfully, Shiba Inu’s are very clean dogs and quite easy to housebreak. 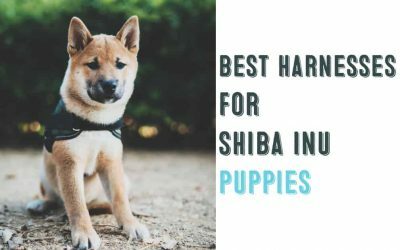 While you are potty training your Shiba Inu puppy do not get frustrated or angry if the puppy has accidents. You are in the process of building a lifetime bond and trust with you new Shiba Inu puppy so you need to have patience. Puppies are born without teeth, their first set of teeth or ‘milk’ teeth will come at about 4 weeks of age, once those have come in then their adult teeth will start coming in and that will last until they are 7-9 months. The process of teething can be extremely uncomfortable for your puppy. They may start chewing on things they shouldn’t just to find some relief, it is important to stop this behavior immediately. Shiba Inu puppies are very mouthy and they love to bite everything and anything – especially your hands. It is important to discourage this behavior from the very beginning. 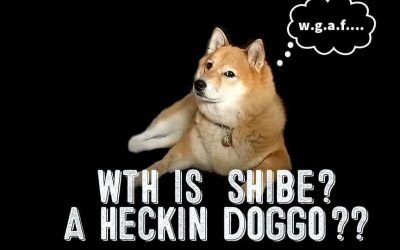 Some Shiba Inu owners might thing it’s “cute” to allow their Shiba Inu puppies to gnaw on their hands. However, by letting your Shiba Inu puppy bite you is a way of letting your Shiba Inu assume dominance over you. This will become more apparent as your Shiba puppy ages. Biting may be cute and mild when they are tiny puppies, but it won’t be cute when they become full sized adults. Discourage this behavior early and be consistent.